A 26-year-old sheep shearer has had life-saving surgery after cutting himself twice in accidents. A police spokesman said there was a road accident near Mortlake, Victoria, Australia, on Sunday afternoon and a driver would be charged with drink driving. One of the shearers, who had been having a few drinks, was dropped off at his Mortlake home but had to try and get in through a toilet window. He cut himself and then went to a neighbour's home where he tried to get help. The man banged on the back door, then on a window, which broke, he fell through the window and badly cut himself. An Ambulance Victoria spokesman said that service was called to the address at about 5.30pm to assist a man with cuts to an arm. 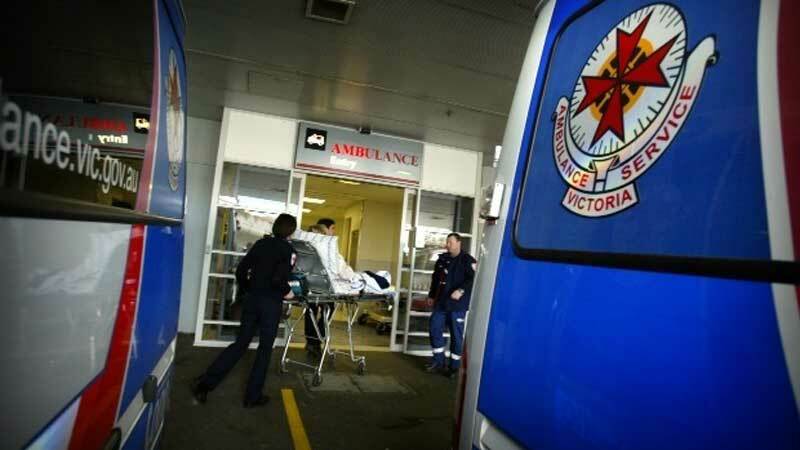 He was taken to the Warrnambool Base Hospital in a critical condition. It is understood the shearer, originally from New Zealand, then suffered a cardiac arrest and was rushed into emergency surgery. The last report was that the man had survived surgery and remains in hospital.